Conferences are good. When attending Mobile Forensics Conference this year (and demoing our iOS Forensic Toolkit), we received a lot of requests for tools aimed at BlackBerry forensics. Sorry guys, we can’t offer the solution for physical acquisition of BlackBerries (yet), but there is something new we can offer right now. BlackBerry dominates the North American smartphone market, enjoying almost 40 per cent market share. A 20 per cent worldwide market share isn’t exactly a bad thing, too. The total subscriber base for the BlackBerry platform is more than 50 million users. Today, we are proud to present world’s first tool to facilitate forensic analysis of BlackBerry devices by enabling access to protected data stored on users’ BlackBerries. 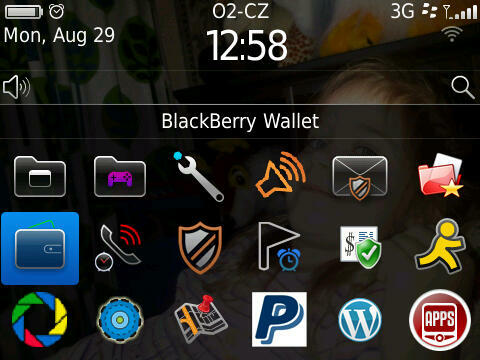 One of the reasons of BlackBerry high popularity is its ultimate security. It was the only commercial mobile communication device that was ever allowed to a US president: Barack Obama has won the privilege to keep his prized BlackBerry despite resistance from NSA. (On a similar note, Russian president Dmitry Medvedev was handed an iPhone 4 a day before its official release by no one but Steve Jobs himself. No worries, we crack those, too).